New week. The time for pain and gains is now! New week, new Monday and new month. And we are into the second quarter of the year. Are you on track with your progress? If not, then it’s time to step things up. Time to turn up the beast mode and get busy slaying! 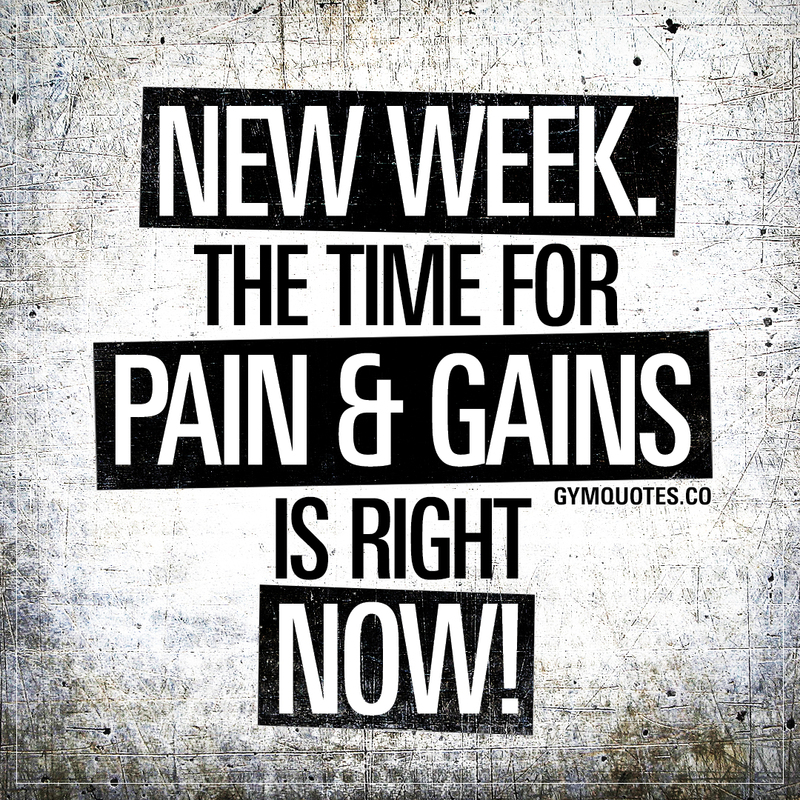 This “The time for pain and gains is now” quote (image and text) is copyright © Gym Quotes 2019.